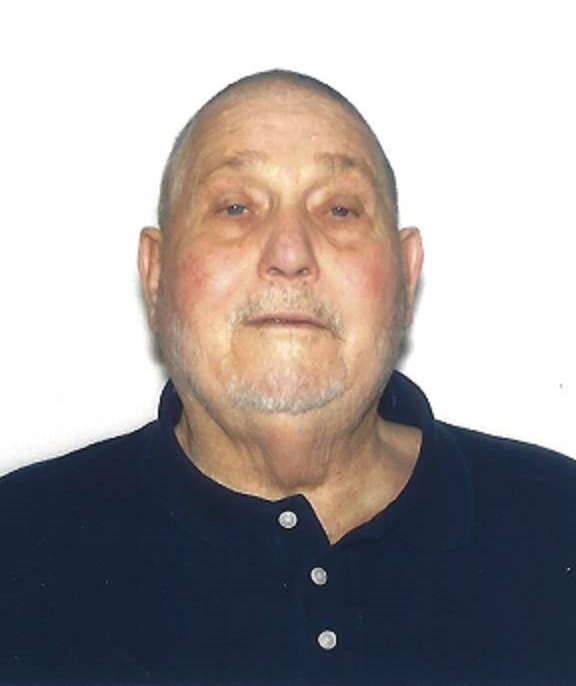 William Frederick “Bill” Chaney, 84, of Kearneysville, WV, passed away Friday, March 29, 2019 at his home. Born Wednesday, March 6, 1935 in Hamlin, WV, he was the son of the late Vergil and Marie (Gibson) Chaney. He was a graduate of Hamlin High School class of 1954. He was a veteran of the United States Army from 1962 – 1964. Bill was a member of Baker Heights Baptist Church of Martinsburg, WV. He retired from AT&T after serving almost 43 years. Bill is survived by his loving wife of 62 years, Anna Mae (Miles) Chaney, son, David Chaney and wife Carie, grandchildren, Abagail, Molly, Dana and Zachary, great grandchildren, Bryson and Mackenzie, brother, Arthur Chaney and wife Joyce, sister-in-law, Barbara Chaney and extended family and friends. He was preceded in death by one brother, Donald Chaney. A memorial service will be held Friday, April 5, 2019 at 11:00am at Baker Heights Baptist Church, Martinsburg, WV, with Pastor Raymond Bouchoc officiating. Arrangements were made by J.L. Davis Funeral Home, Smithsburg, MD, and online condolences may be offered at www.jldavisfh.com.